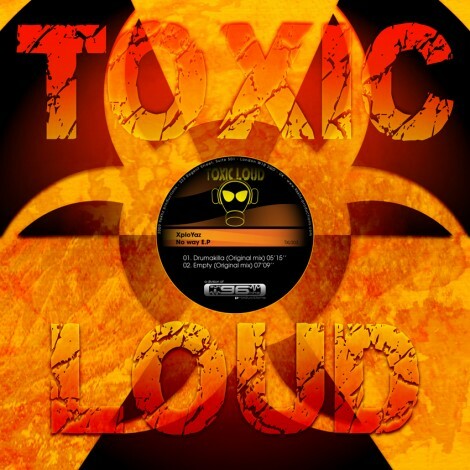 Toxic Loud the sub division Resolutely Underground from 96kHz Productions distributes the best of Drum & Bass. 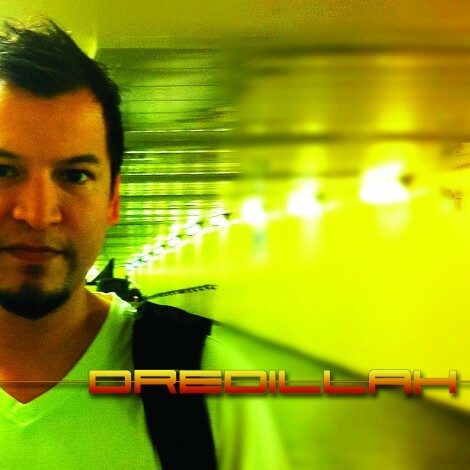 Declined in two parts Soft & Core in which you will discover his sounds from the five continents. 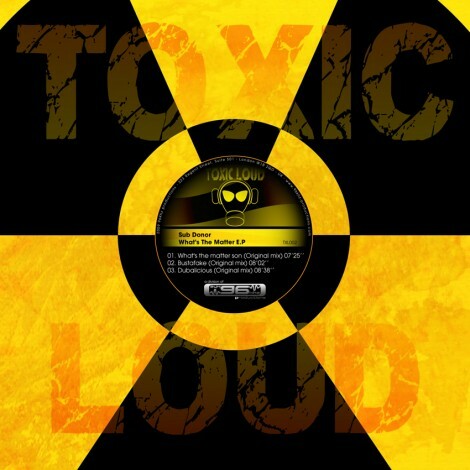 Toxic Loud will take you with its Liquid Funk and Dub style but will also make you dance on obscure and unknown territories. 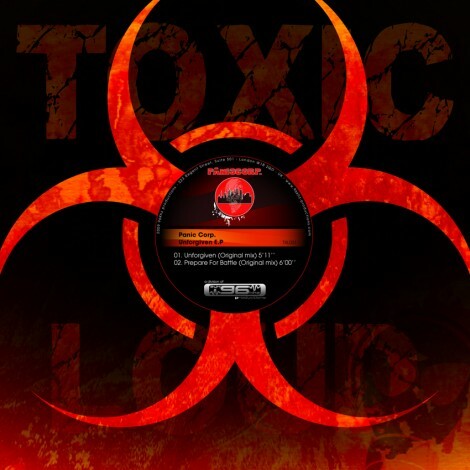 For his launch, Panic Corp (Greece) offers the first EP « Unforgiven », a Dark & Core sound that will dive back you into the turmoil of Rave Parties. 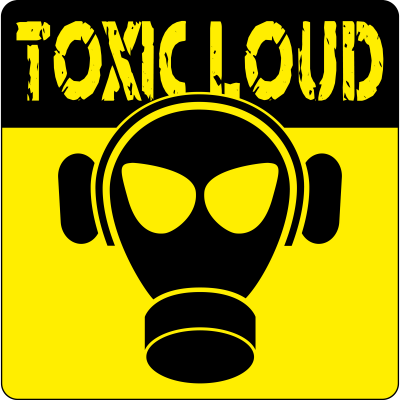 Don’t wait more and enter the Toxic Loud’s universe.